A few of the flowerbeds in the Ft. Worth Botanic Garden are now showing the signs of Springtime. It will be much better in a few weeks. The roses should be starting to bloom before too much longer. 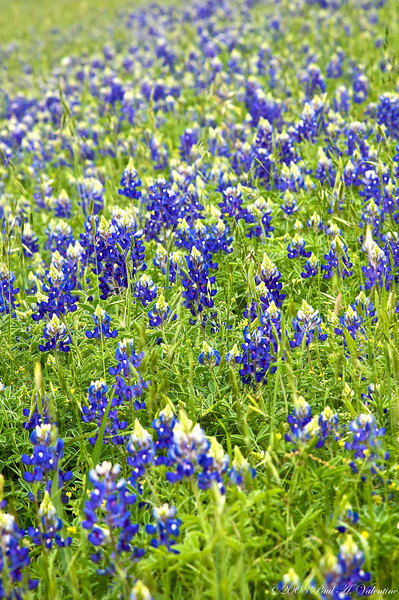 The Bluebonnets were growing alongside of IH30 near the Gardens.